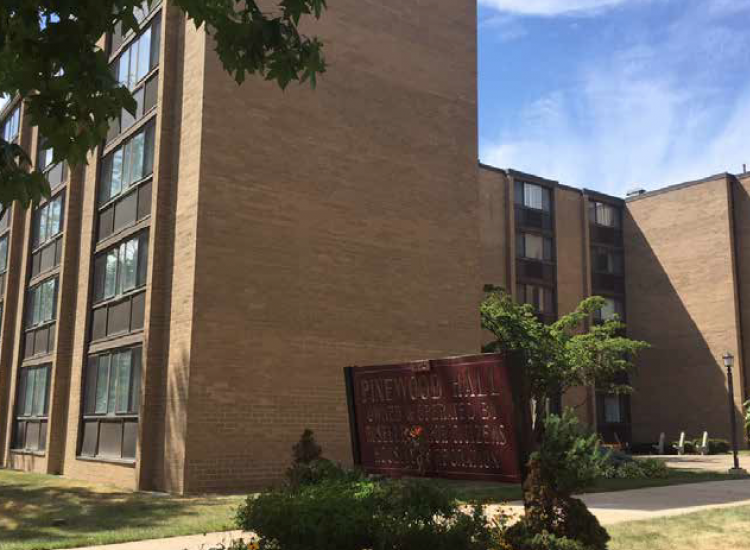 Roselle, NJ | Pinewood Hall is a 5-story, 171-unit affordable housing community located in Roselle, New Jersey. The property first completed an energy audit with Bright Power to find ways to decrease energy and water consumption. As a result, the building implemented several improvements that would reduce waste as well as operations and maintenance headaches. One of the improvements included removing the inefficient 60 kW internal combustion cogeneration engine that had caused a drastic increase in electric utility costs. After its removal, gas usage declined significantly by 50% and overall electricity usage decreased by 10%. Bright Power helped the building go through New Jersey’s Weatherization Assistance Program (WAP) to minimize the upfront costs associated with the audit and project implementation.